Build natural improvements in your strategies and lower stress. Personal effectiveness coaching brings about natural improvements in your strategies and lowers stress. It will improve your quality of life at work and at home. Effectively, you’ll become more of the person you choose to be and less of the person you have been trained to be. Cochrane and Associates is a coaching practice located in Perth, Western Australia, operating Australia wide. 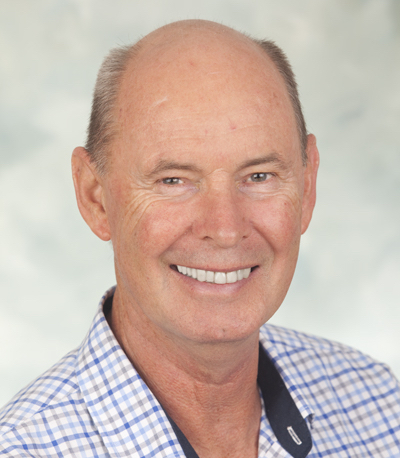 Ken Cochrane is a full-time professional coach with 25+ years of coaching experience spanning almost every profession and nationality. He specialises in raising the ability of leaders, managers and professionals to fully utilise their professional training, skills and knowledge with an emphasis on addressing the needs of those in the corporate world. The approach is a highly innovative one with clients commonly reporting sustainable increases of over 59% in their effectiveness after 5 to 8 sessions. Success in coaching often has more to do with clients unlearning the unseen habits and attitudes which prevent them from naturally using the skills, knowledge and experience they already have. Coaching is used to help leaders and managers effectively lead, delegate, facilitate, problem solve and develop their people in an inclusive way. It reduces barriers and inefficiencies caused by organisational and cultural hierarchies. © 2019 Coach Ken - Cochrane and Associates.